If you need assistance feel free to e-mail us. Orders are best placed at least 6 weeks in advance; however, your order may be accommodated if date/time are available. 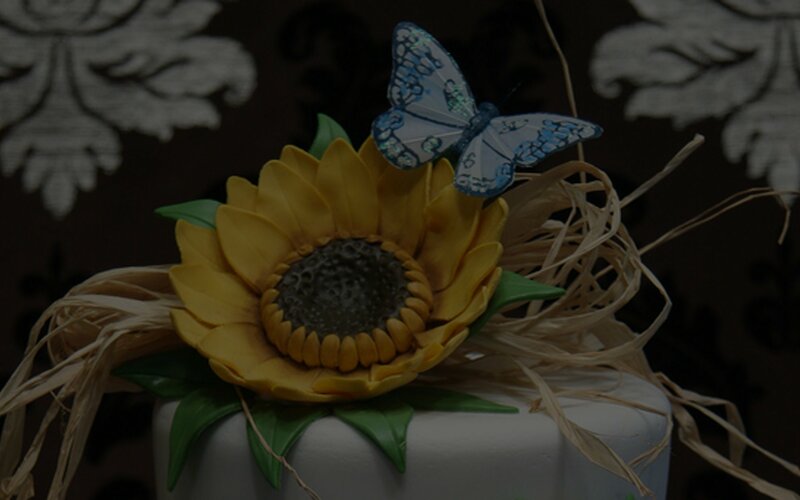 Sculpted 3-D kakes allow buttercream filling only.